Need an iPad? Find your perfect fit here. Apple never ceases to amaze us with the incredibly user friendly range of its gadgets. This holds true for the iPad series which knocks the little struggles out of our lives by simplifying it with style. 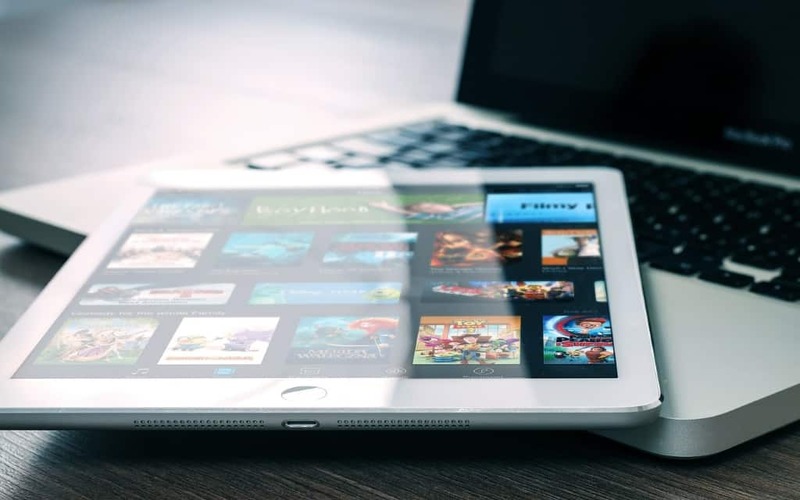 If you are up to it’s purchase, check out the listed iPads that features the smartest technology which beats everyone in the category. Let’s take a look at all the models under $500 in the latest iPad lineup. Be ready to do more than ever with greater ease. 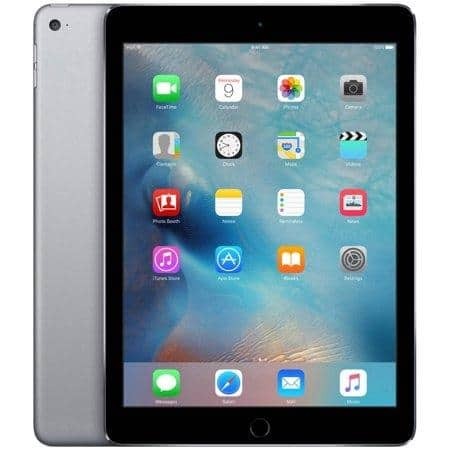 Apple iPad mini has incredibly mobile features and is the most affordable at price. 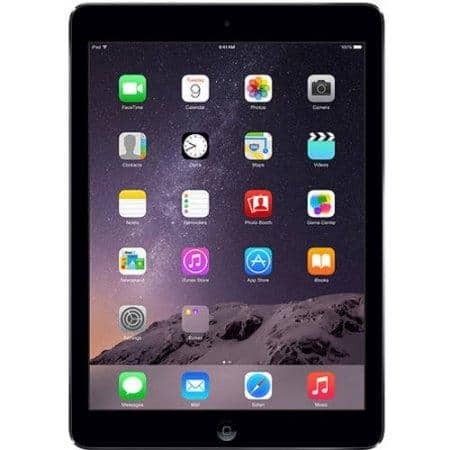 It is the simplest iPad with ultraportable size and installed flash memory of 32GB. It comes with a multitouch screen perfectly designed in LED backlight. The another attractive specs of this particular model are long battery life and sharp retina screen with 5 megapixels camera. Apart from its excellent features, it provide the access to App Store and can be upgraded to latest iOS software. Isn’t it more than sufficient at this price? Price-You can bag the product for just $159. iPad on-the-go slate action. Ipad mini 4 has sleek design and it easily slips in your pocket like a mobile but comes with a cheaper price tag. It has successfully made its place on top in the category,all thanks to its brilliant screen, sleek design, and amazing app library. Not just this, the split screen capability has enticed many users. It’s better camera, faster processor, and a Touch ID fingerprint sensor has left very little to be desired. The uncompromising performance and potential makes it a smart budget buy. Price-Get the iPad at the mini price for $275. A brilliant tablet that has made the competition even tougher for the rest.If you are confused where to invest, this is the apt choice. Air 2 is incredibly light, thin, yet powerful model by apple. iOS 9 got the perfect platform with this set, compromising the split screen apps. Price- The product up for grab for just $190. To grab the product at the best price, unveil the eBay coupons. It comes equipped with LED backlight and the inbuilt fingerprint reader. Undoubtedly, this model serves the unparalleled performance for the price. Another jack from the pack, Apple new iPad 2017 with 32GB storage and wifi connectivity. It offers the ideal balance of size, potential, cost and capabilities. It provided with a better and brighter screen, unparalleled performance than its predecessors. The careful integration between software and hardware makes it quite convenient to use. The camera comes with endless features like auto image stabilization, burst mode, backside illumination sensor and the trust of the most powerful operating system, iOS. This iPad is truly a starring all-around tablet at a great value for the price. Price-This amazing tablet is available for just $329.00. The tablet is a bit older in generation but remains invincible on the list even in the pro world. It’s high- end face time capabilities and the powerful Retina display are its unique, top-notch attractions. Battery lasts for about 10 hours which is remarkably fair. It lacks the fingerprint sensor unlike its siblings and requires the use of passcode on every unlock and purchase. It’s amazing aesthetics in the world of full-sized tablets, makes it worth the purchase for its impossibly thin and light package. Price-It is the cheapest of all for just $144, considering the brand’s lust and it’s high end prices. With every upgrade, Apple introduces specs which even more and more versatile and so is with the price. Considering the features and value for the price, the above listed iPads are high on demand. But still making choices can be very difficult when options are unlimited. To direct you to a few leading choices many users have made, the list might prove helpful in the buy.